Suction Cup Holders, The perfect solution for decorating with the new LED light sets. Features a sturdy clip with the capacity to hold 2 sizes of LED’s; for extra sparkle the clip can hold 2 LED’s at the same time. 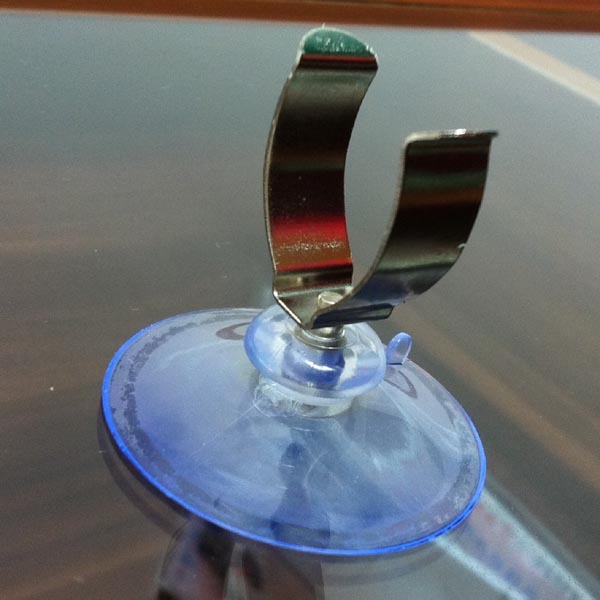 Clip fits securely into high-quality suction cup.